Die Toten Hosen – Warum Werde Ich Nicht Satt? 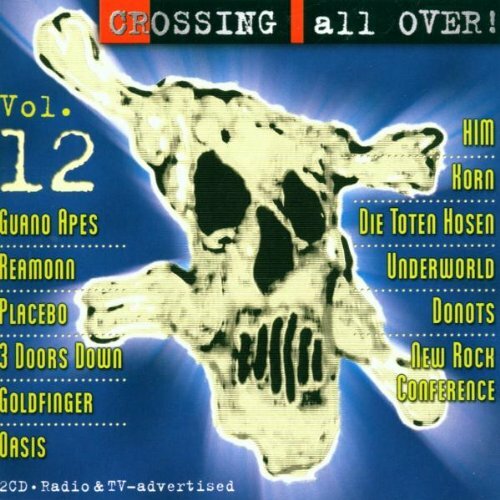 ↑ a b c Crossing All Over Vol 12: Various. Amazon UK. Retrieved 2011-09-14 from www.amazon.co.uk. ↑ a b c d e Various - Crossing All Over! - Vol. 12 (CD). Discogs. Retrieved 2011-09-14 from www.discogs.com. This page was last edited on 15 September 2011, at 22:48.